This is part 1 of 3 of Dark Souls translations with Lokey. In this episode we cover Priscilla, Shira, Gwyn, Seathe, Havel. We talk about the story of Dark Souls and (for some reason) the Lord Vessel. Richie is really good at summaries, it's almost like he's an academic or something! In this episode of the Snack Covenant Richie gives us a synopsis of Bloodborne. It's mostly Richie talking, so this is a great podcast to meditate or to fall asleep to. 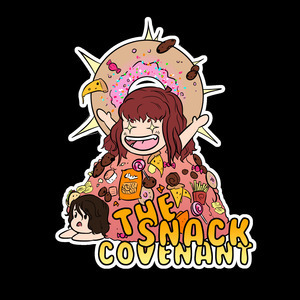 The Snack Covenant is a podcast hosted by Sin and Richie. 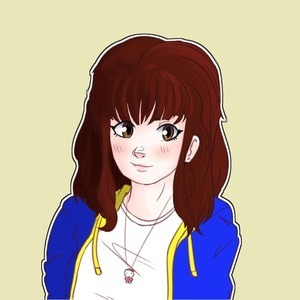 It looks at video games, lore and almost always ends up off topic. In this episode 0, Richie and I discuss our new podcast, the Snack Covenant. We talk about the changes to the format, the topics we would like to cover, as well as how it all began.